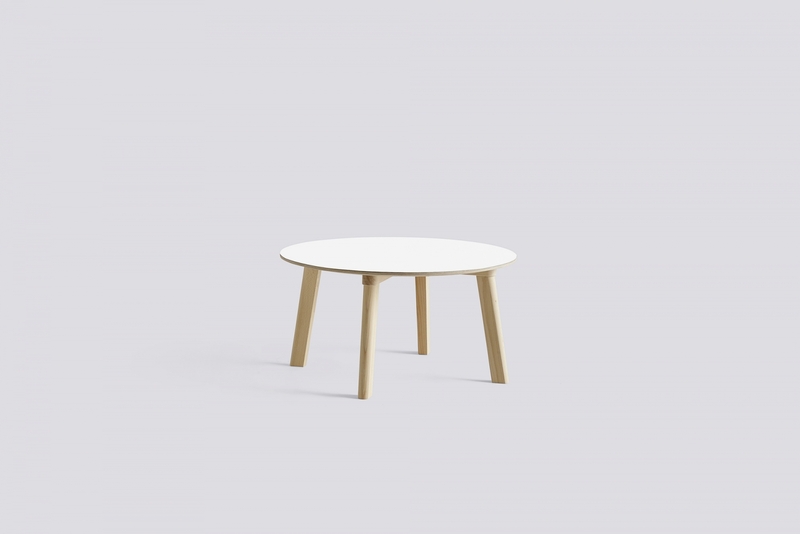 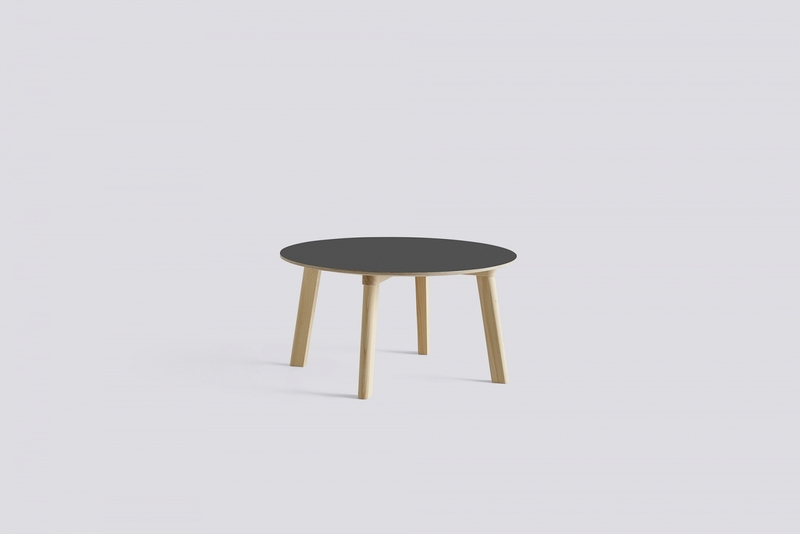 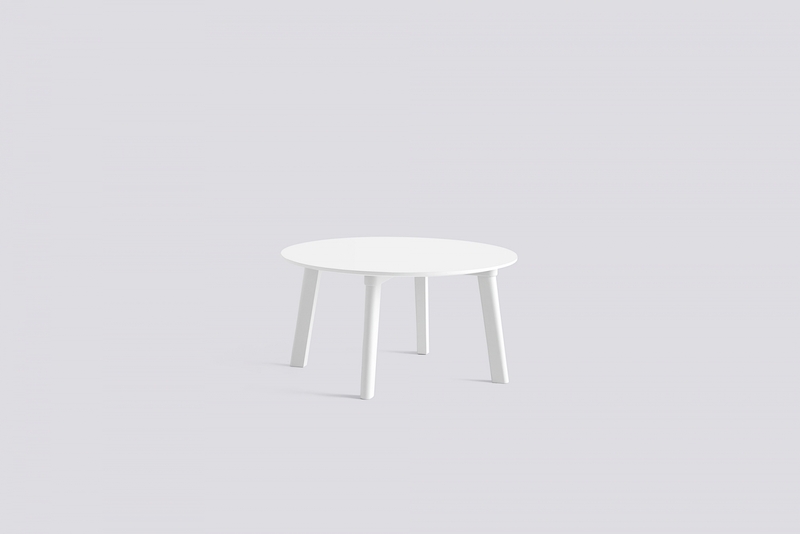 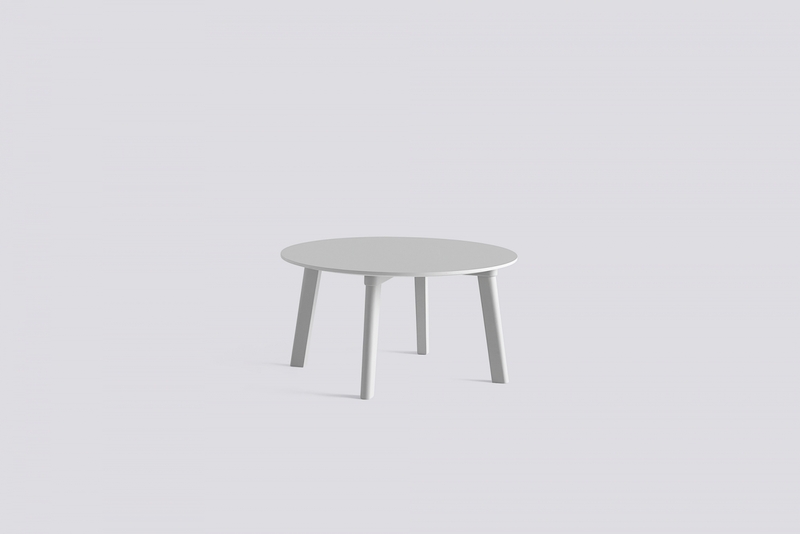 Copenhague Deux is a new range of tables and benches for compact spaces. 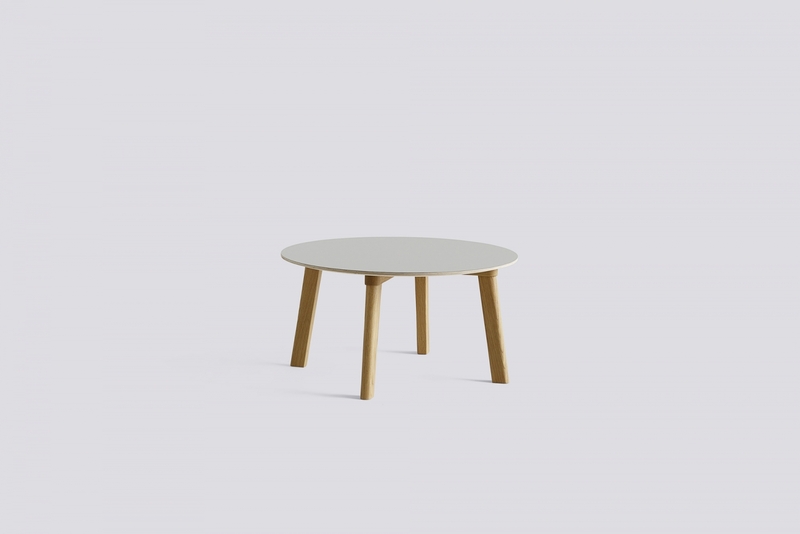 The collection offers dining tables, coffee tables and benches in 12 different sizes. 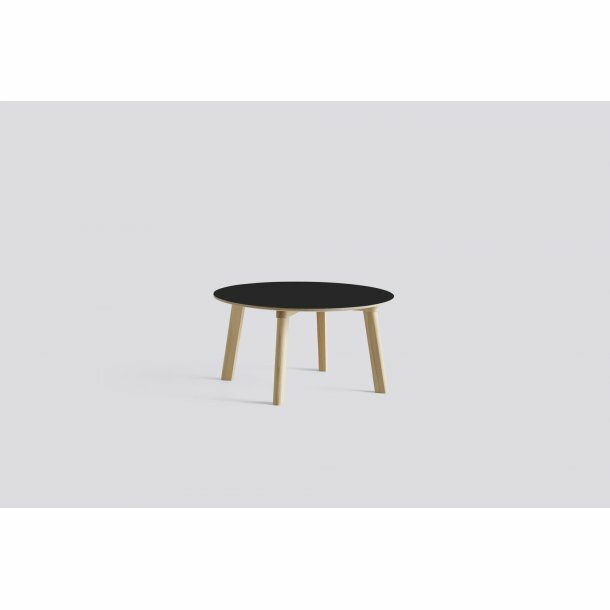 The tabletop surface is made from a new laminate based on nanotechnology, which provides an ultra-matt surface with a soft touch that is anti-fingerprint and easy to clean.